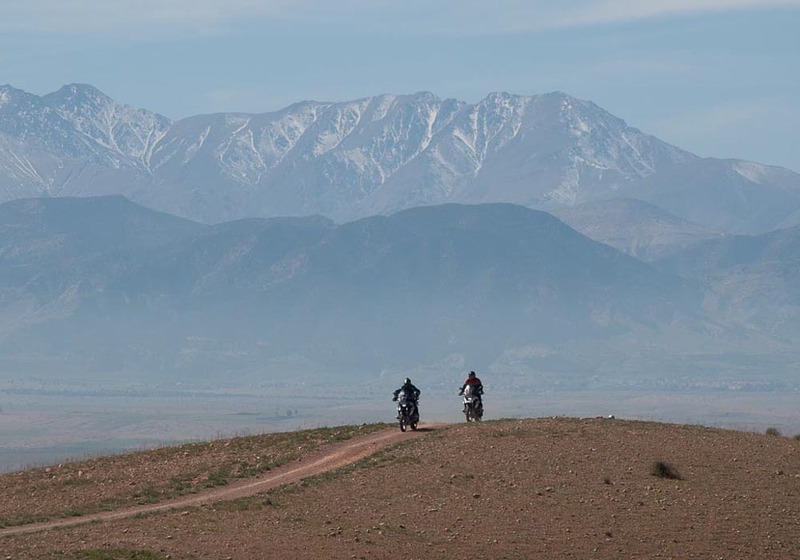 Morocco is frequently described as one of the best places in the world to tour on a motorbike, and it’s easy to see why. 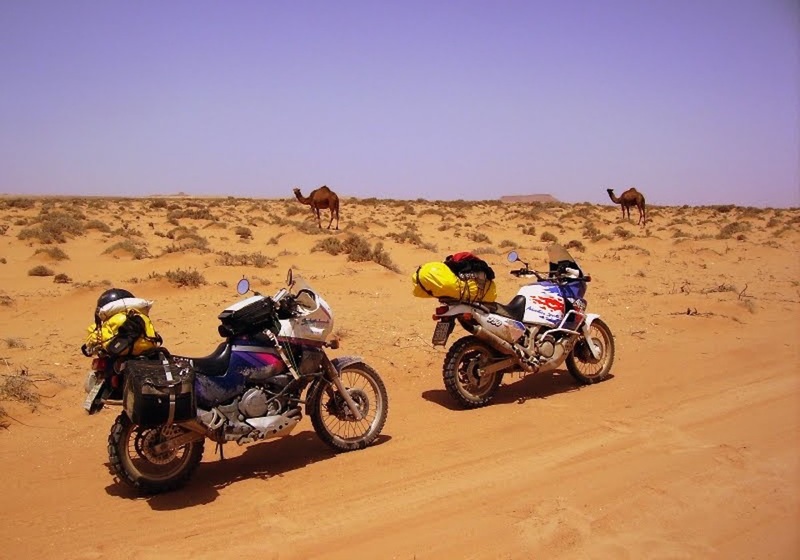 The roads are generally good quality, and the kingdom is spectacularly diverse. 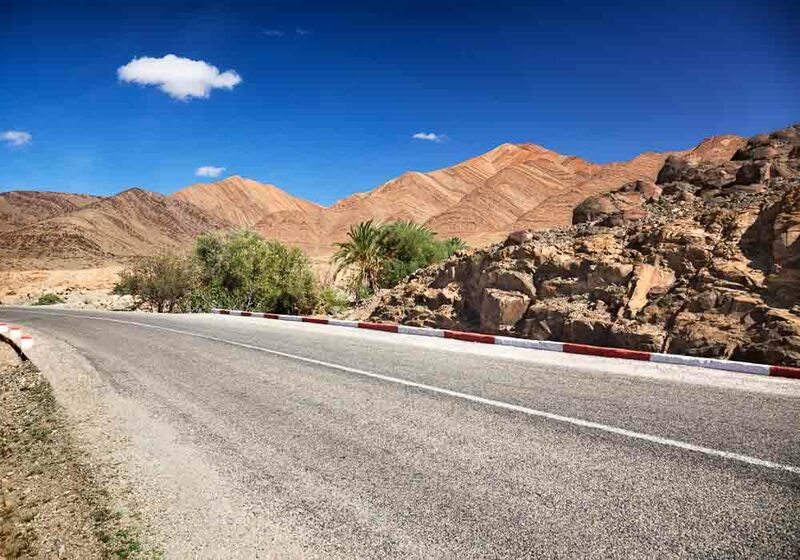 In a single day you can travel from lush green farmland, through ancient cities, along ocean coast roads and into the mountains, before ending your day in the desert. 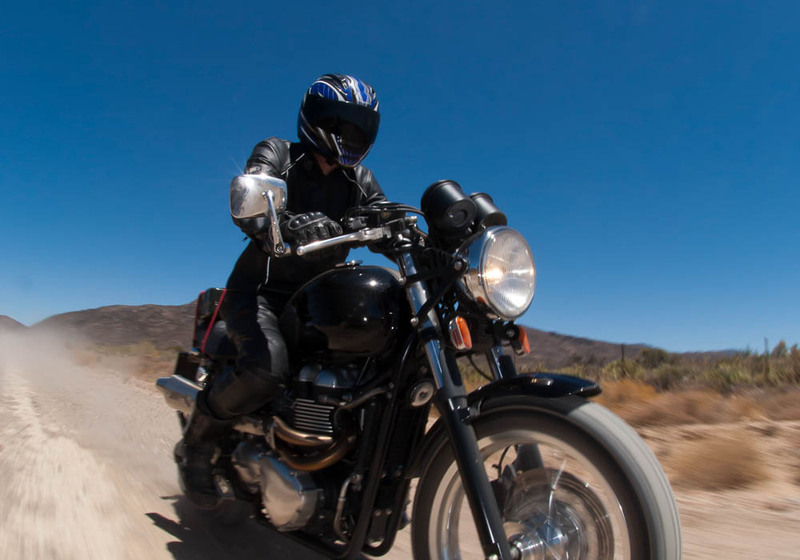 The tarmac reaches most places, but the adventurous can always ride off-road on the mule tracks and dry riverbeds that thread parts of the country. 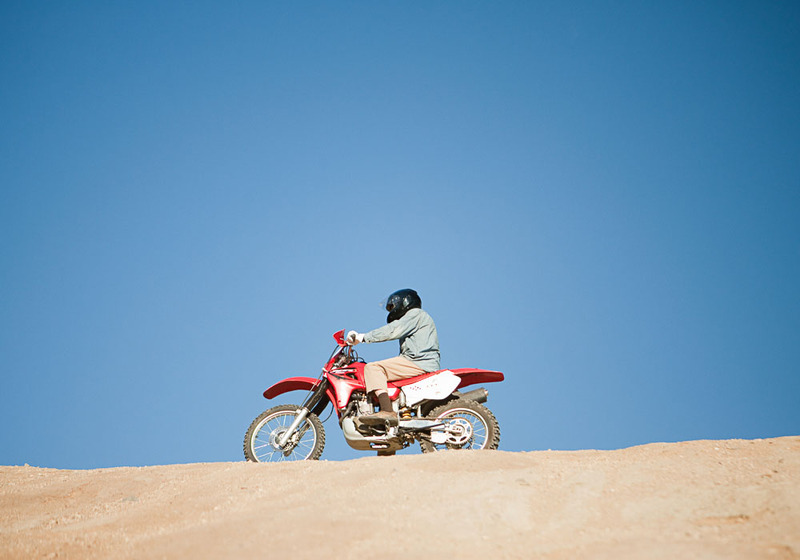 And of course, riding in the sand of the desert is an experience you should never pass up. 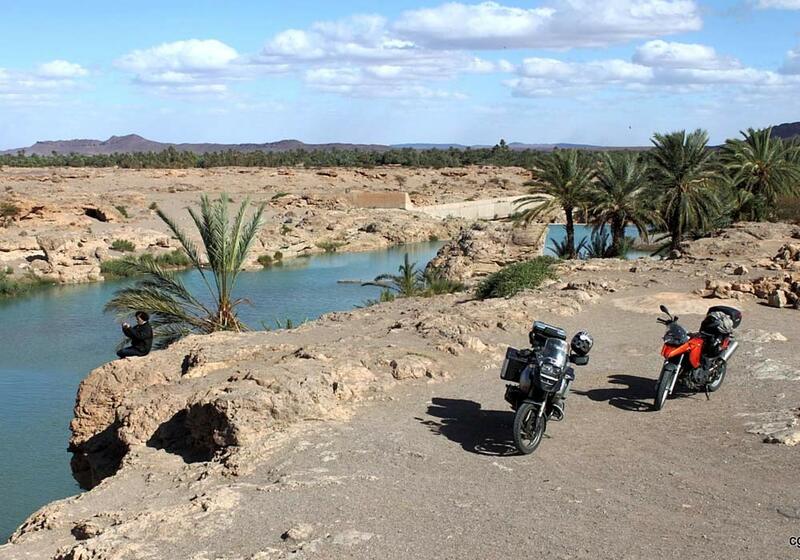 Ouarzazate has much to recommend it for any biker, but some of the best riding can be found on the journey to the city. 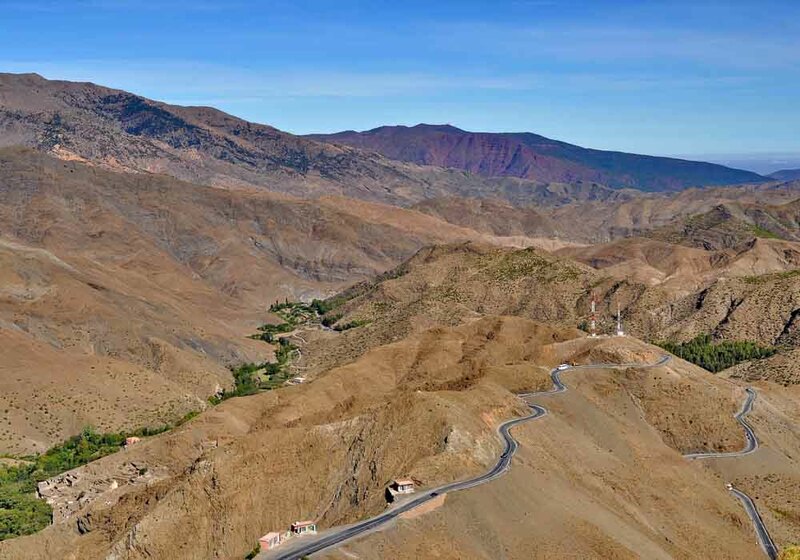 If you’re travelling down to Ouarzazate from Marrakech then you’ll come across the Tizi-n-Tichka Pass on the awesome N9 road. 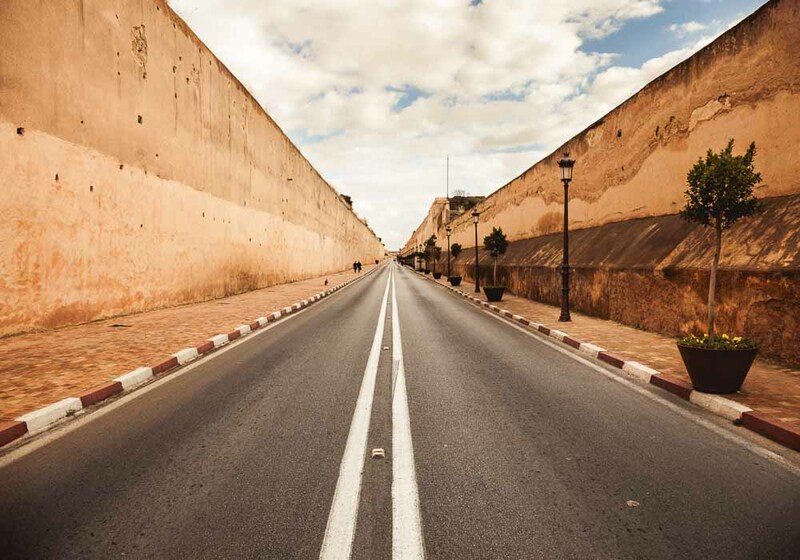 This Moroccan highway stretches all the way from the Red City down through Ouarzazate and Zagora before ending near the Algerian border at Mhamid. 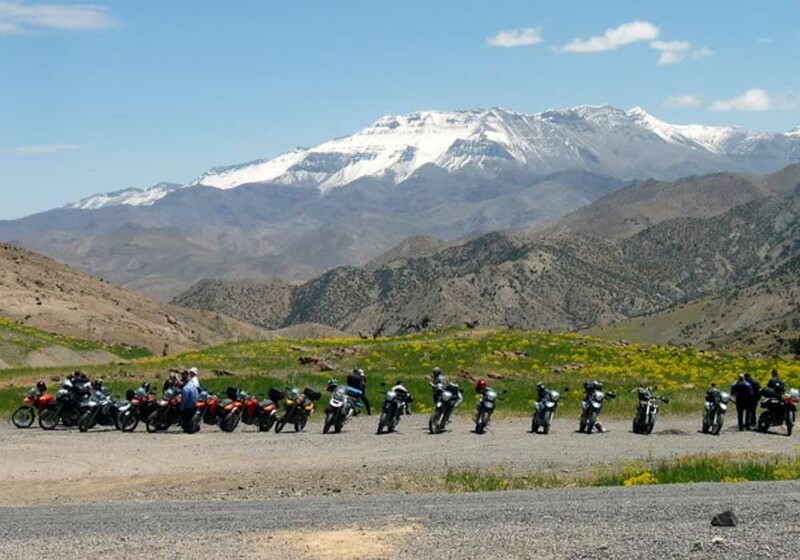 The road offers some of the best rides in Morocco, but it’s the pass that is the N9’s crowning glory. 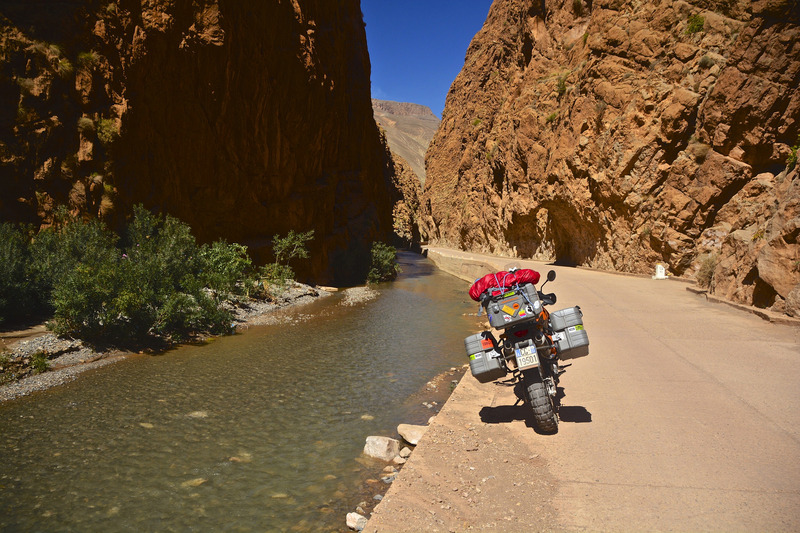 A slender ribbon of tarmac that winds through the Atlas Mountains, a ride through Morocco is incomplete without a stretch of the N9. 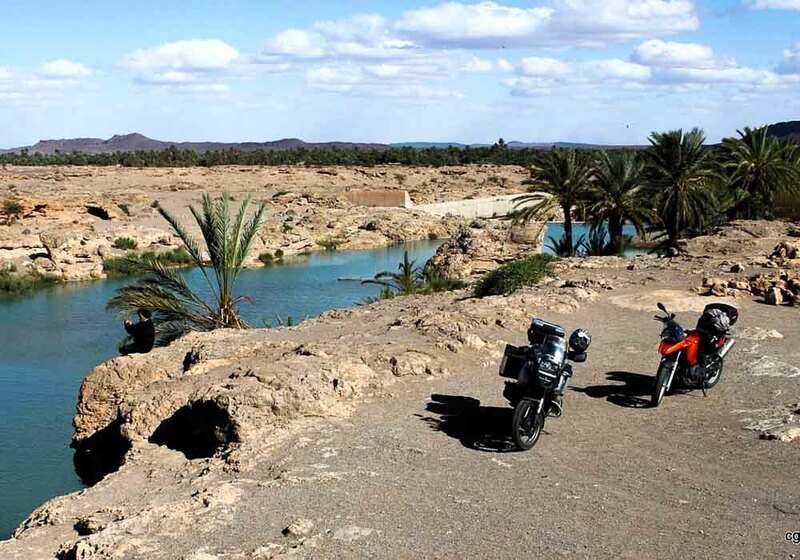 While it’s usually towns and cities in western and central Morocco that appear on biker’s touring itineraries, the eastern side of the country is also great for touring, and Saïdia, the ‘Blue Pearl’ in the north-eastern corner of Morocco is an excellent base. 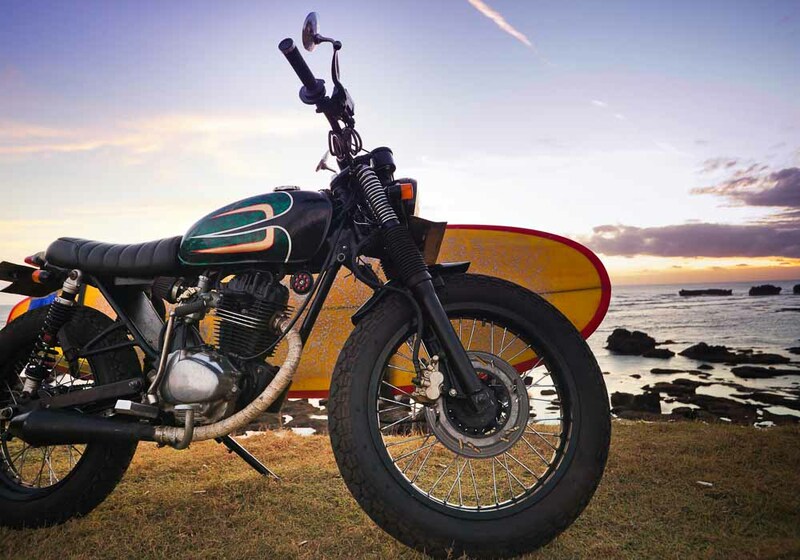 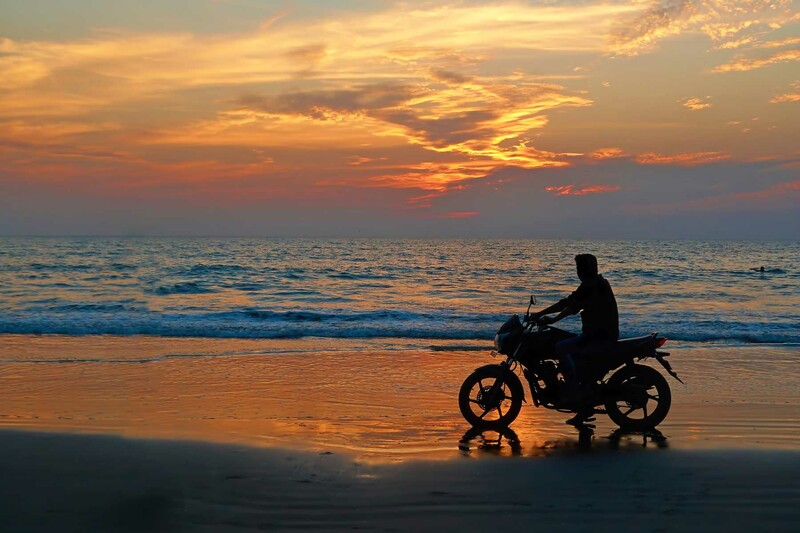 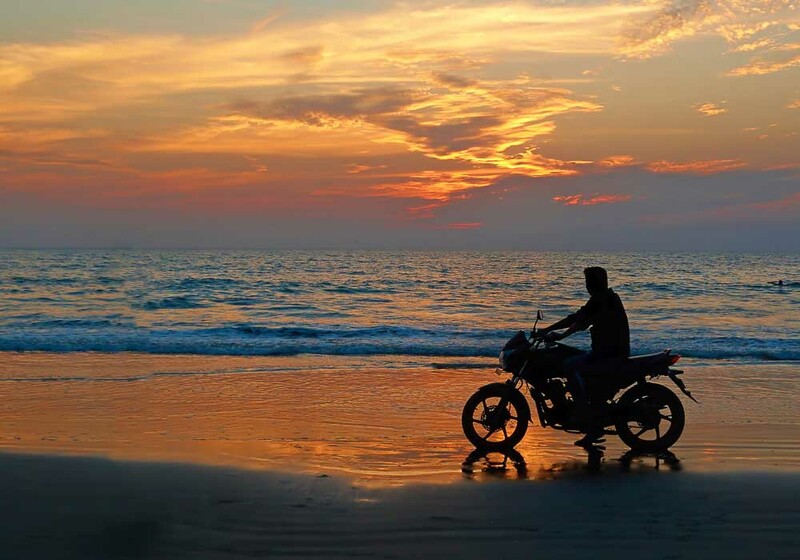 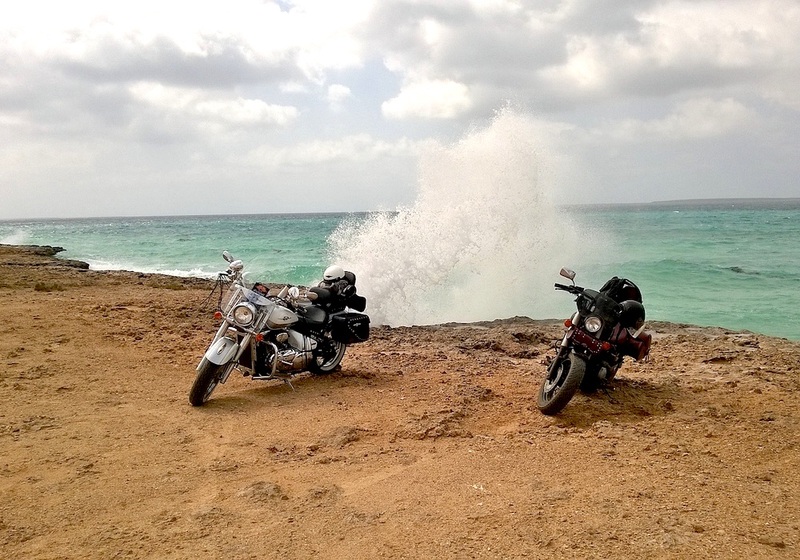 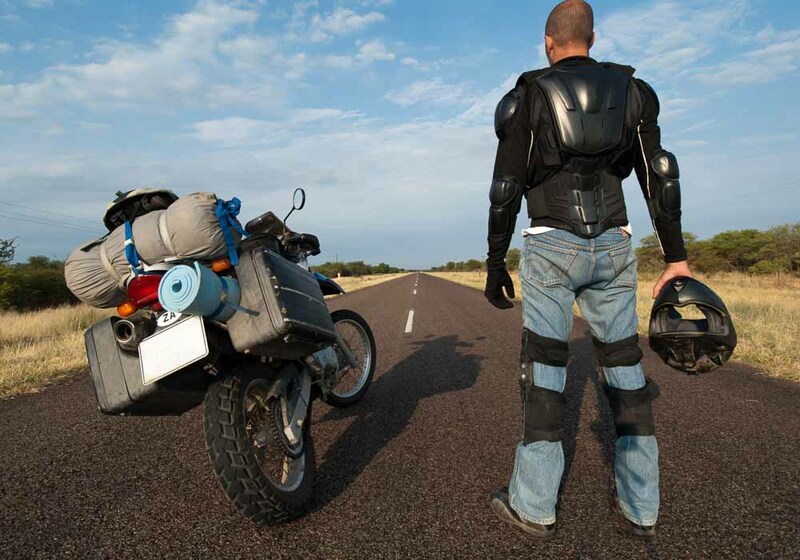 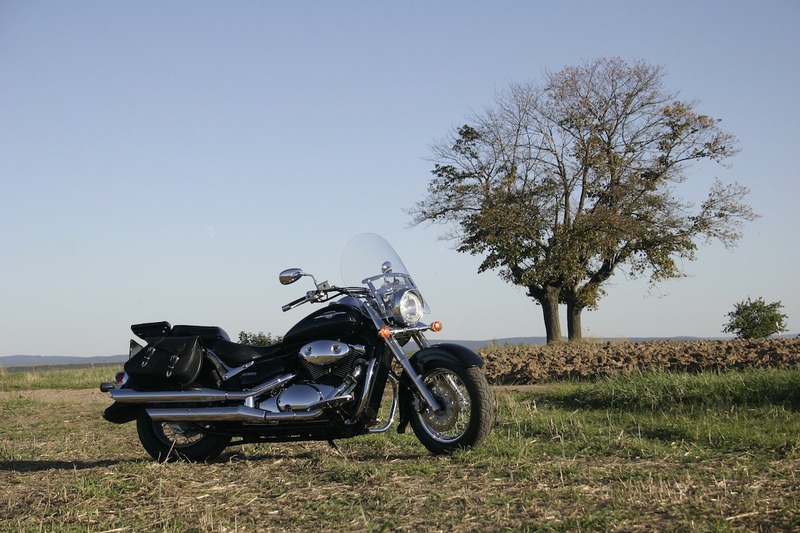 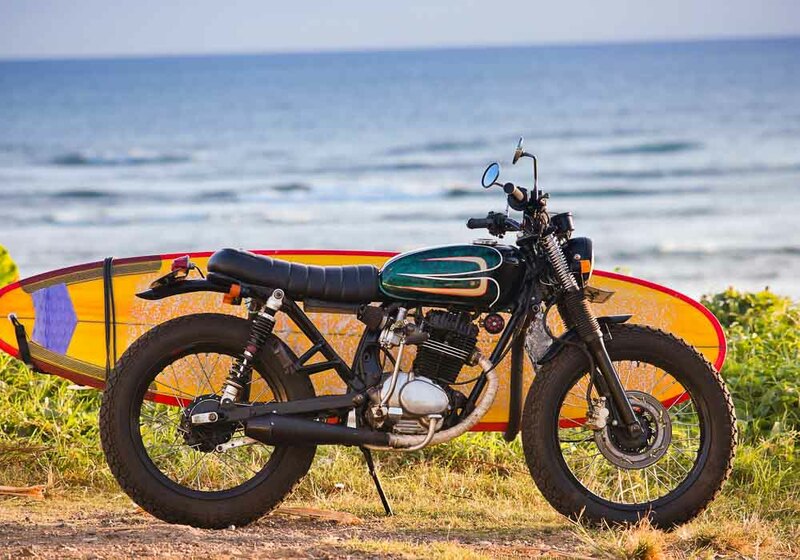 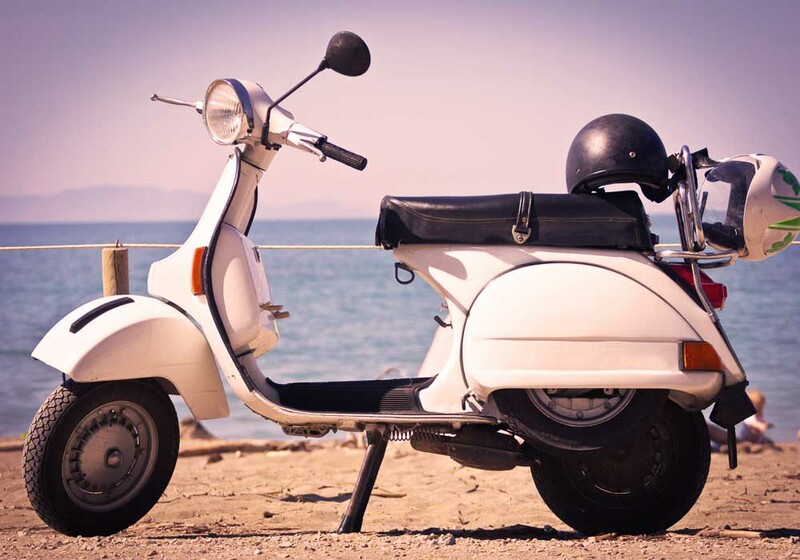 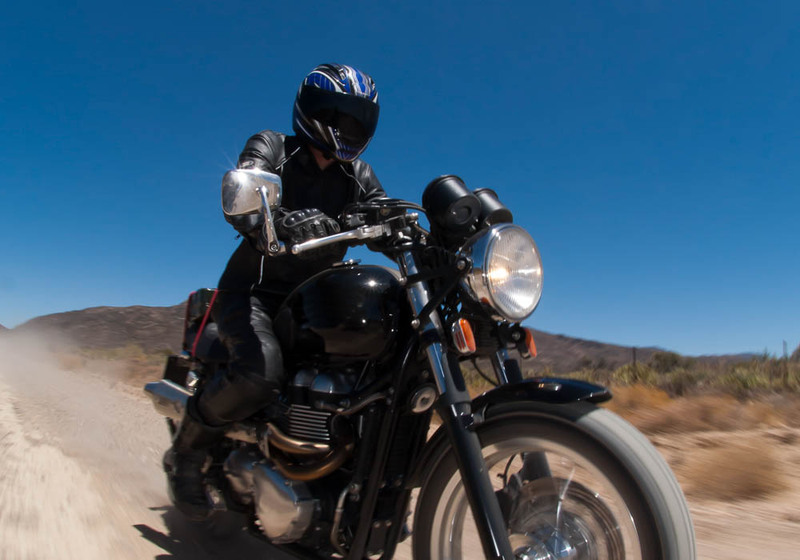 You and your motorbike have several options when choosing destinations to ride to. 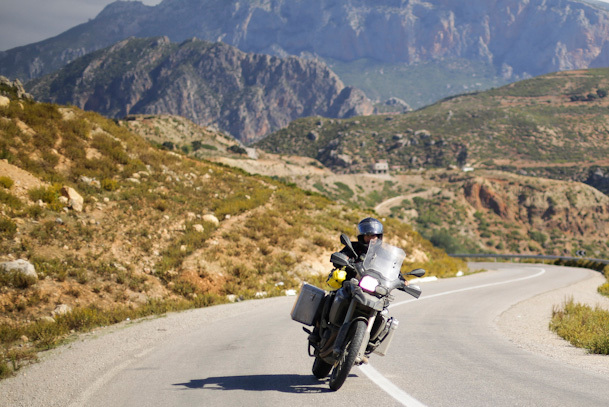 Saïdia is on the Mediterranean coast and the N16 coast road is great fun to ride, with the sea on one side and rugged hill country on the other. 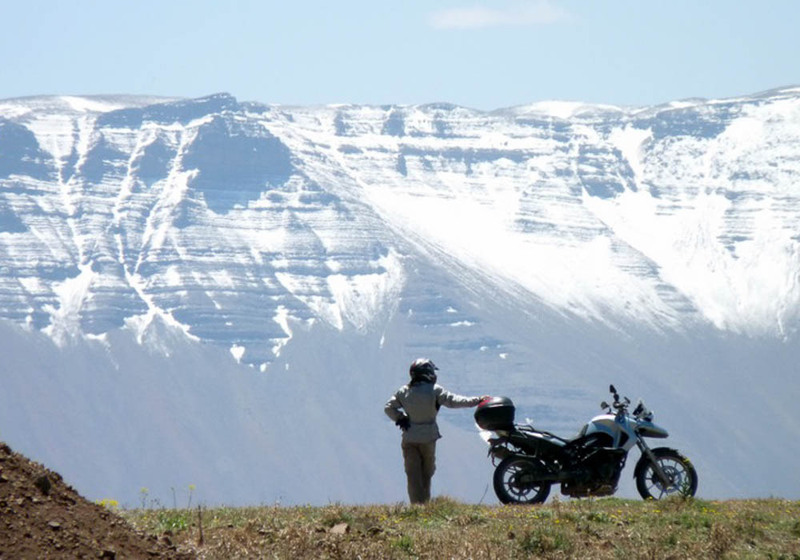 Heading south, the Beni-Snassen mountains are nearby, and it doesn’t take long before you’re riding through groves of oak trees growing on the mountains’ slopes, taking on the curves and switchbacks that take you to the summit of these 1,500 metre high peaks.